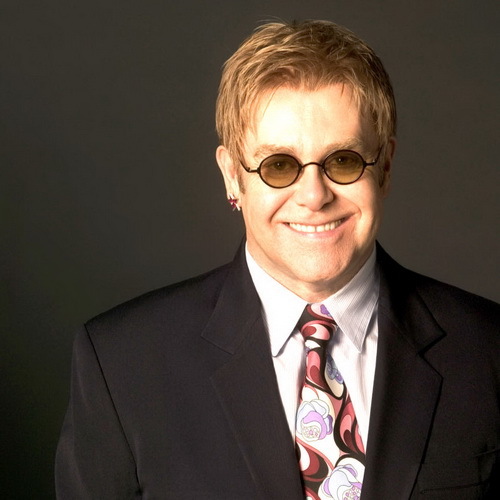 LONDON, England -- Singer Elton John still hopes that he will become a father, one day. He has spoken of his despair, at not being able to adopt two Ukrainian children. Elton had confessed last year that he and his partner David Furnish were planning about the adoption of a 14-month-old HIV positive boy, whom they met at a Ukrainian orphanage. They were also thinking about adopting his brother. But when a government minister said they would be turned down because they were not traditionally married, their desires were crushed. The minister also reminded them that 62-year-old Elton was too old to go for adoption procedures. “Unfortunately there were too many laws that said we couldn’t do it in the Ukraine. It broke our hearts because we fell in love with these kids,” revealed Elton, appearing on the Oprah Winfrey Show in the US. He described the child as 'the icing on the cake'. He also said that they had not given up. “We are still talking about it,” he added.